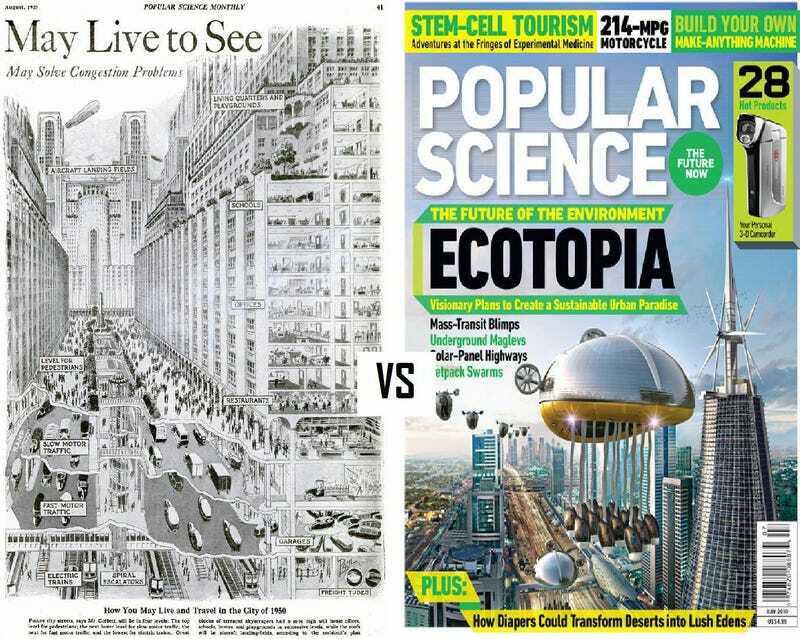 On the left, we have an issue of Popular Science from 1925. On the right we have an issue of the same magazine from 2010. So many years later and we're still focused on the future rather than the present.